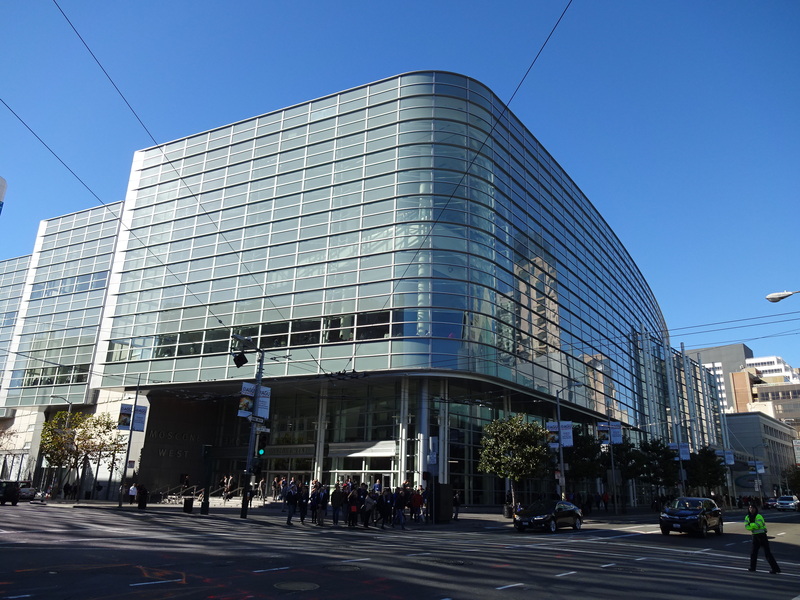 I attended 2015 AGU Fall Meeting in San Francisco. This meeting is the largest conference in geophysical science including hydrology and natural hazards, with more than 23,000 oral and poster presentations! 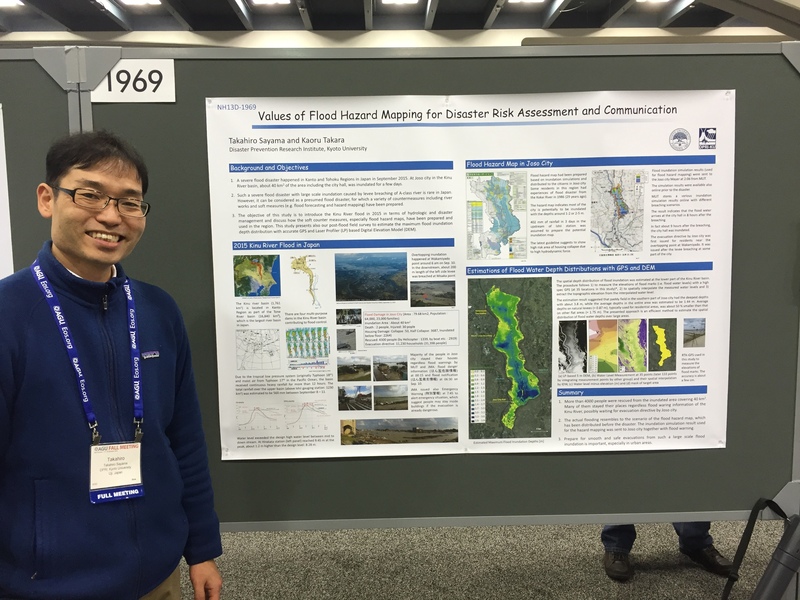 I presented two papers, one of which is about the flood hazard mapping with a brief report on the Kinu River flooding by a poster, and the other one is on the classification of world river basins published by Fernandez and Sayama (HESS, 2015) by oral and poster. It is always nice to meet many colleagues in the conference and catch up the latest scientific progress in the field.